France's government has asked Google to blur all images of French prisons from the web following a helicopter jailbreak earlier this year. Notorious killer Redoine Faid, 46, known as the "jailbreak king" due to his numerous times on the run, escaped from a prison near Paris in July when accomplices hijacked a helicopter and flew it into the courtyard. 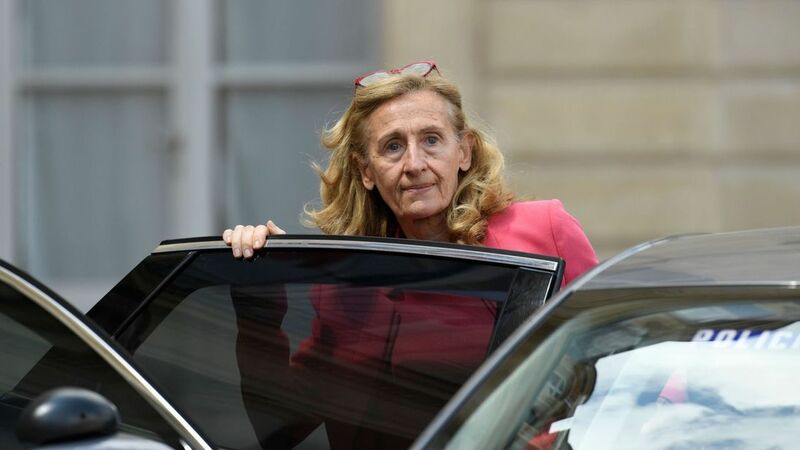 Justice minister Nicole Belloubet asked Google to remove all images of prisons - including the Reau prison from which Faid escaped - from its services. 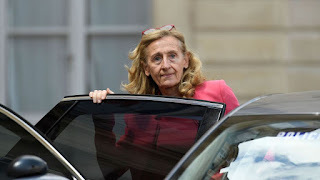 Ms Belloubet complained that although she had written to the web giant to request the removal of details regarding sensitive facilities, no action had been taken and aerial shots remained on its services.